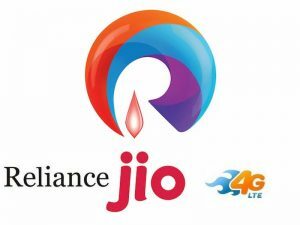 Reliance Jio announced their 4G tariff plan, ie call charges, SMS charges and data plan and their special offer. Jio preview offer will be up to December 2016 and from 1 January 2017. After that we have to pay as per their tariff plan. All plane as per Reliance Jio terms and condition we are not responsible any changes or update.